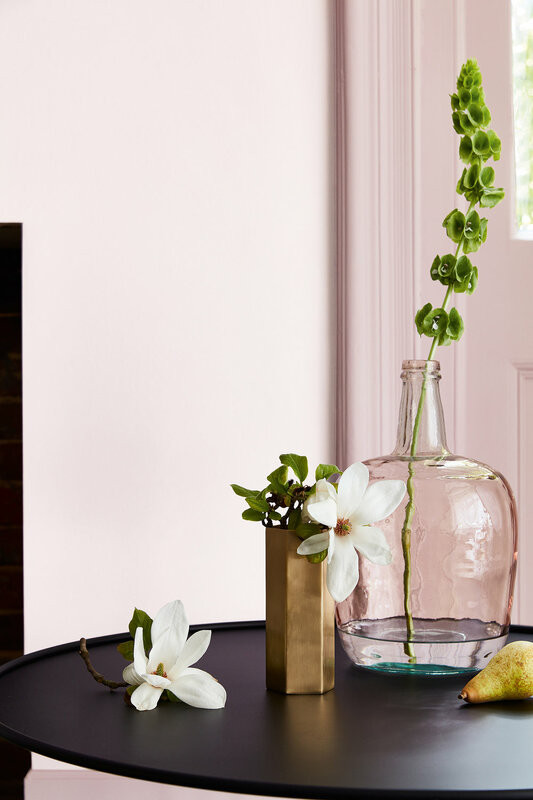 Make bold statements or add soft hues to living spaces with colours from the wonderful Pink collection from Little Greene. 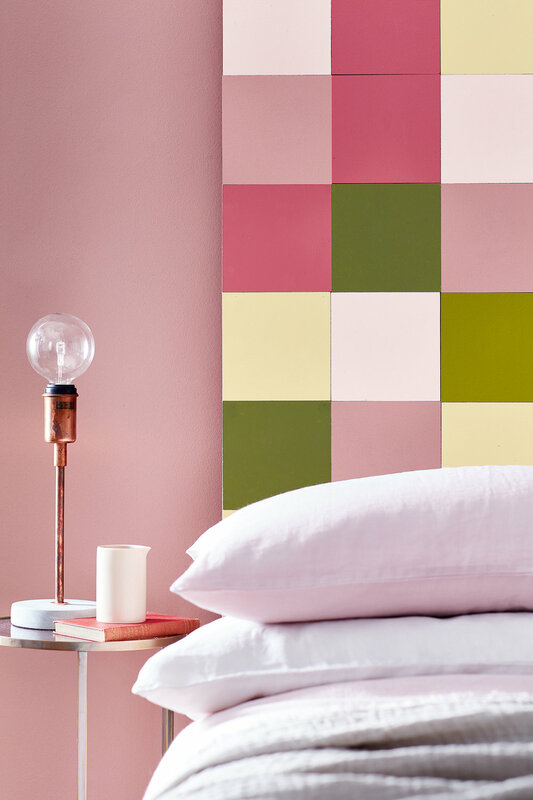 Did you know that historically pink was associated with the yellow pigment? Perhaps this is what makes the colours in this collection a perfect match for subtle greens, beiges and yellows. 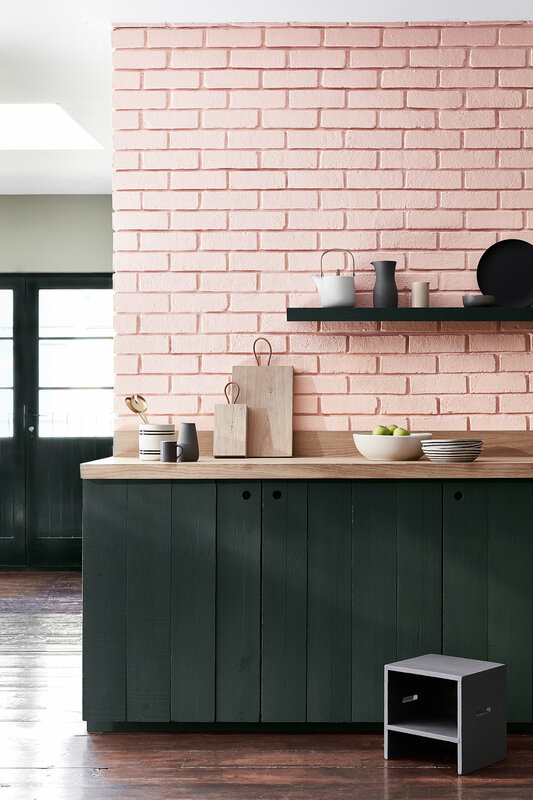 Pictured here is a selection from the Pink range and at our Bootle store we have colour cards and brush out boards available and all of Little Greene’s paints are available to order in store.